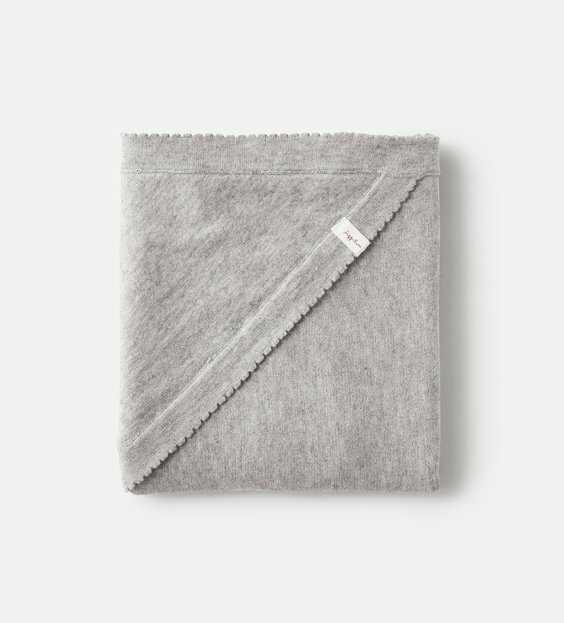 The perfect gift for yourself or someone you love. 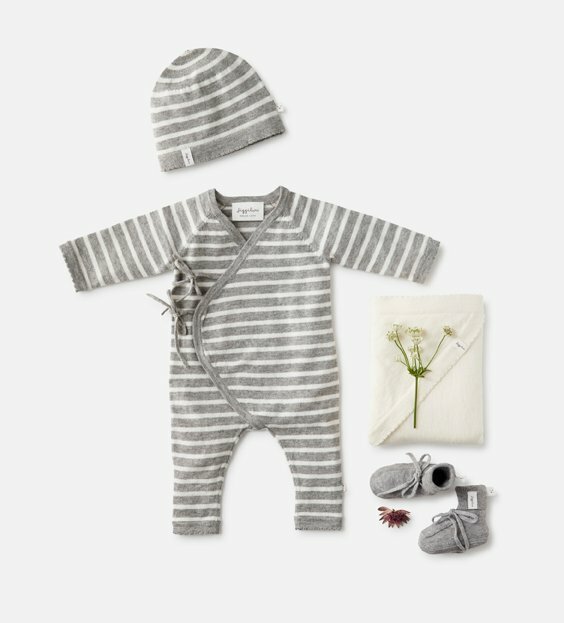 Our newborn kit is all you need to welcome your little one to this world. 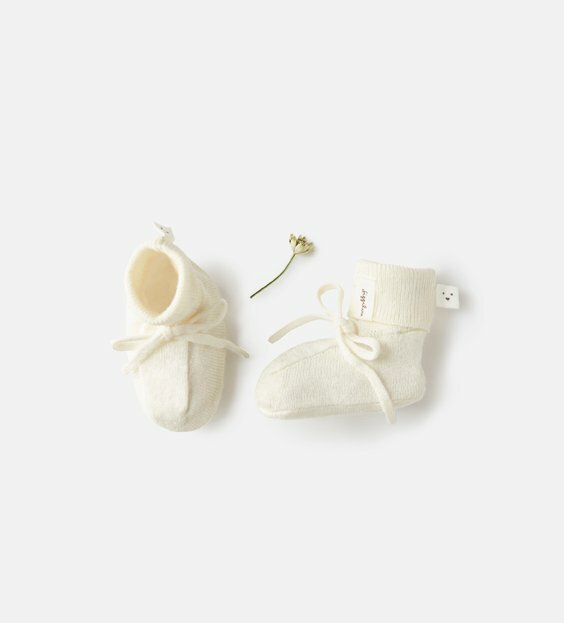 Bring it to the hospital and be sure to have the softest start to a new life. 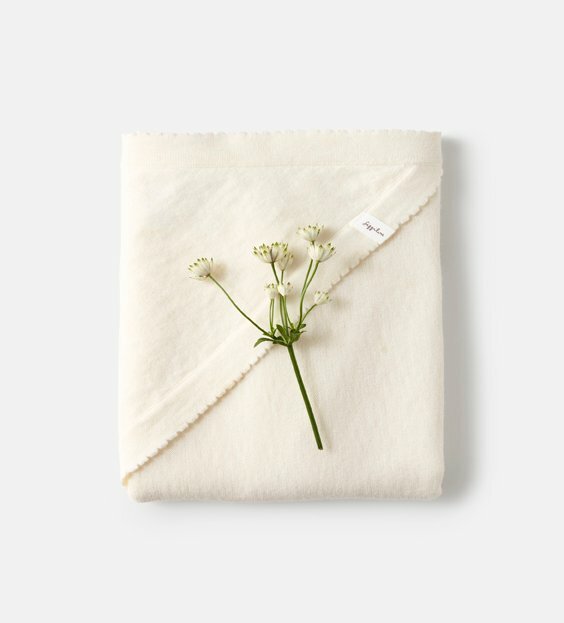 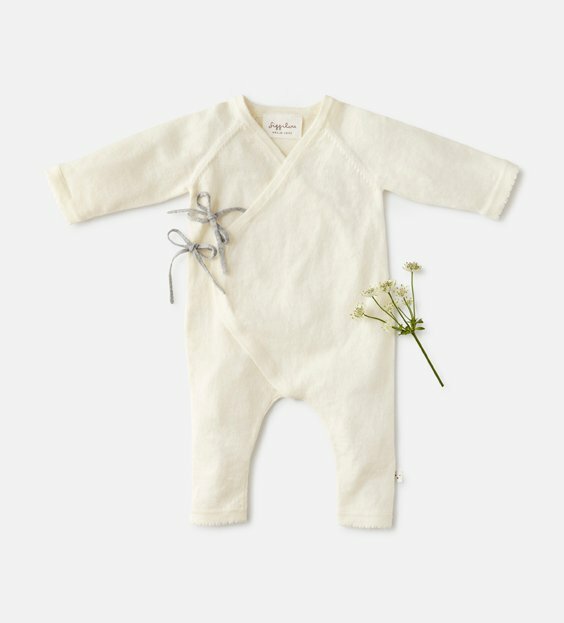 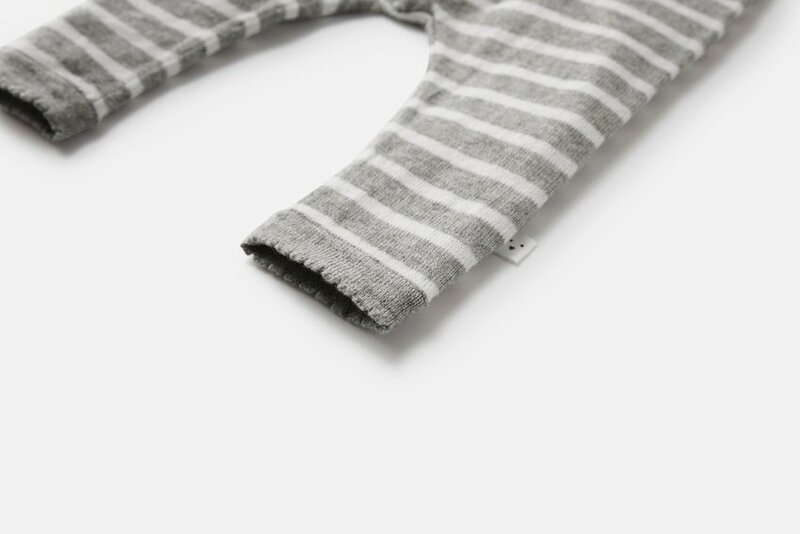 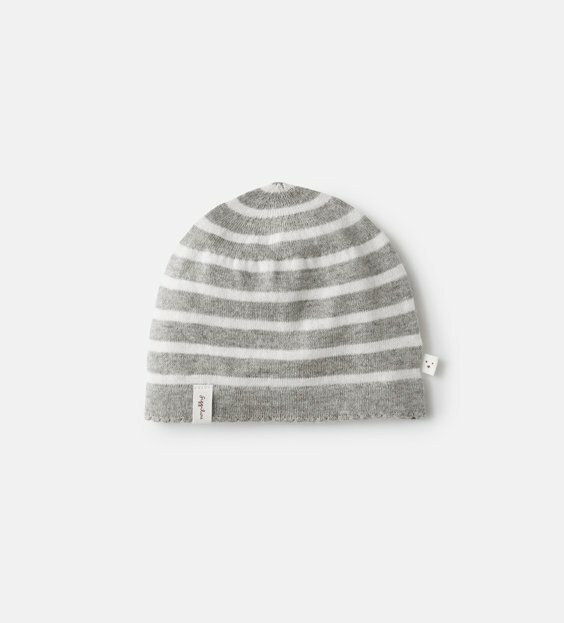 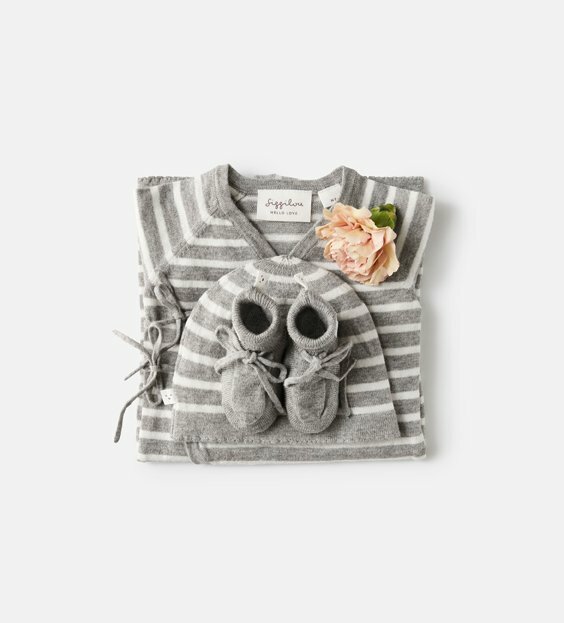 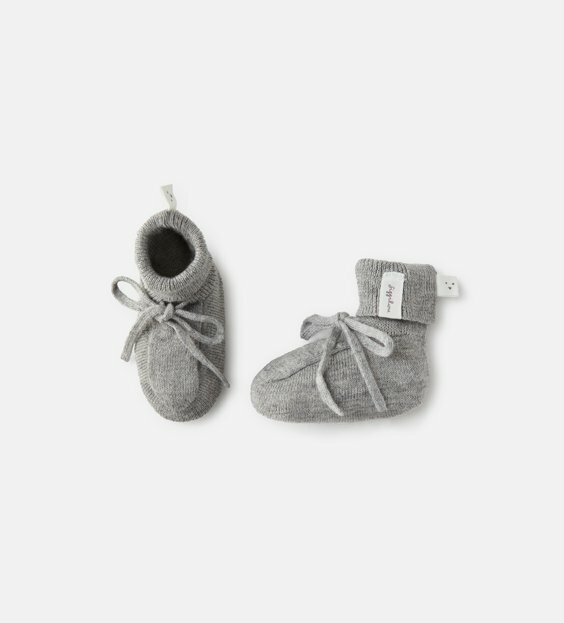 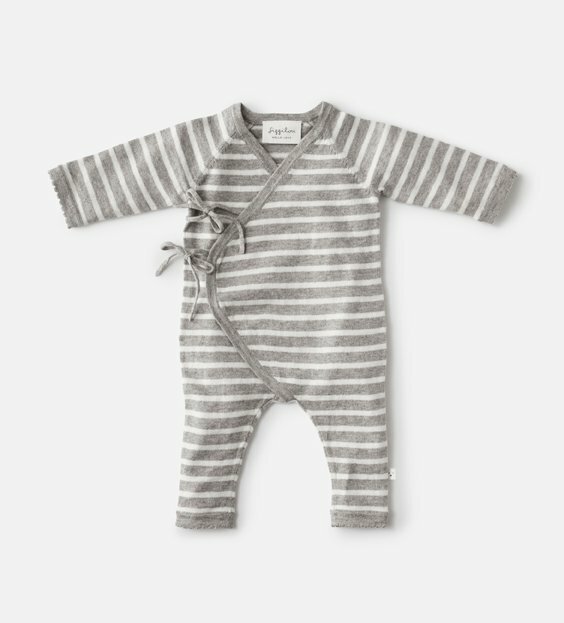 Our Newborn Collection is knitted in a 95% cotton / 5% cashmere blend for the softest, next-to-the-skin-touch.